Their smartphone has four cameras! 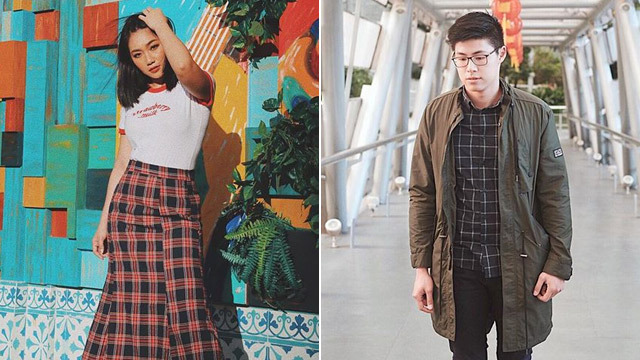 (SPOT.ph) Well-curated Instagram feeds aren’t just for big brands with even bigger budgets. Today, it’s all about personal branding; it's possible for anyone to create a following on social media with good content. Johan Aguilar brings his Huawei Nova 3i on his adventures in and out of the country. He uses it to explore new perspectives and angles, and always brings his A-game when it comes to executing the perfect shot. “The Huawei camera features are very powerful, but what I suggest is to really take the time to explore and study the features carefully,” he points out. For beauty junkie Raiza Contawi, three things make a photo Instagram-worthy: clarity, aesthetic appeal, and an affinity with her personal brand. Read: You have to know yourself and what you want to say, and know enough photography tricks to convey just that. YouTuber ThatsBella has created a massive following with her videos, but she also has impeccable portraits and selfies on her Instagram feed. She's the one to watch if you ever wanted to nail that perfect selfie. Her secret? "Consistently post high quality photos that explain who you are and what you love doing, and basically just having a clean and organized feed." “What I love best about my Huawei phone are its four AI cameras, since they boost the quality of my photos,” she explains. The 16MP + 2MP dual rear cameras with f/2.2 aperture create a professional effect. Reinforced by AI algorithms driven by learning over 100 million images, Huawei Nova 3i recognizes 22 categories of 500+ scenes and provides optimized shooting results. Another highlight of the Huawei Nova 3i is the Qmoji feature. The AI-powered 3D Qmojis learn and animate your facial expressions, movements, and voice to generate personalized Qmoji GIFs or videos, which makes messaging more entertaining and unique to your own personality. 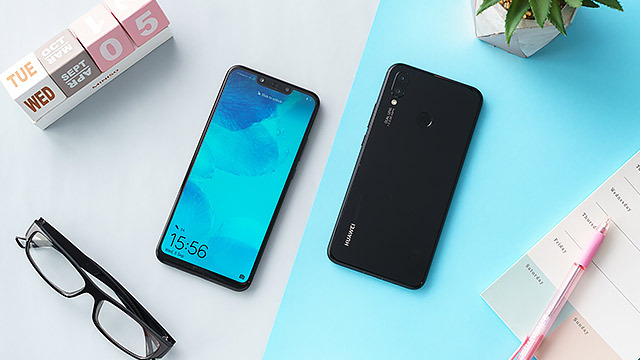 HUAWEI Nova 3i provides two color models for you to choose from: Black, and Iris Purple. The 6.3-inch FHD+ (2340 x 108-0) screen provides an unrestricted view while fitting right in your pocket for P15,990.